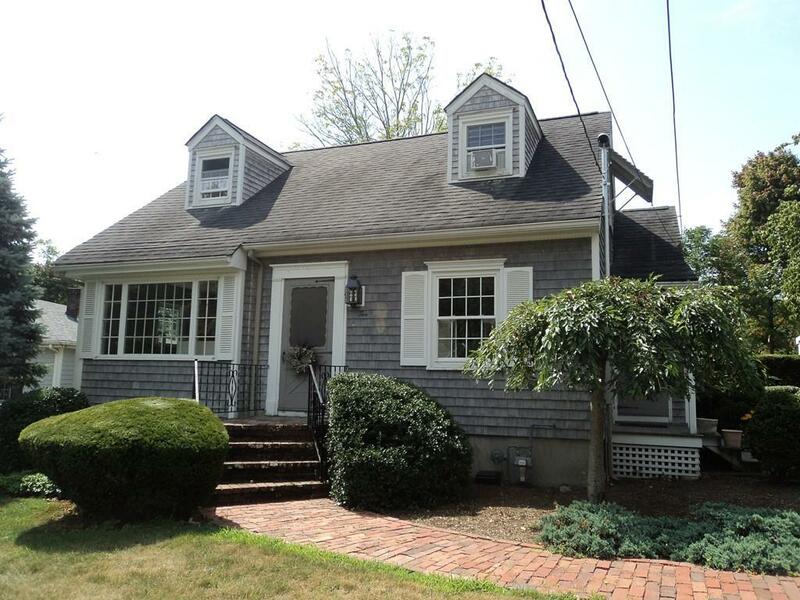 Come feel the warm of this beautiful, traditional New England Cape Cod style home located on quiet dead end street. This lovely 3 bedroom home has a 1st floor bedroom and 2 full baths!! Spacious eat-in kitchen leads to a large, enclosed screened porch with slate flooring for relaxing. Brand new natural exterior shingles on entire home & newer septic system. This home is very easy to show & ready for your timely occupancy.